Tina Brown's turnaround of Vanity Fair chronicled in these diaries is the stuff of journalistic legend, a must read for students eyeing journalism as a career. 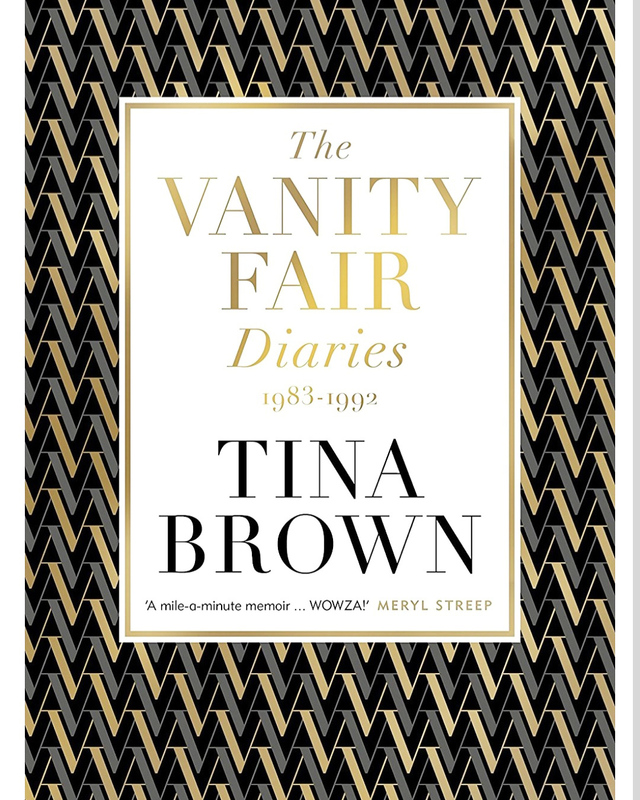 The Vanity Fair Diaries 1983-1992, by Tina Brown, published by Henry Holt and Company. The New Yorker, she expanded readerships. 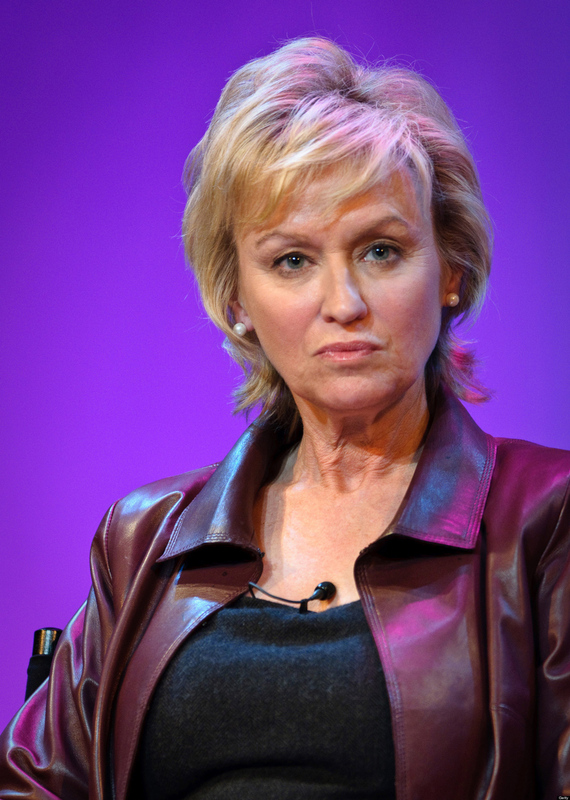 Tina Brown kept engaging daily diaries throughout her eight spectacular years as editor-in-chief of Vanity Fair. Brown became editor of Tatler at the age of 26 and was later summoned from London to rescue Condé Nast's barely breathing flagship Vanity Fair in New York. Her turnaround of the re-launched magazine in the tough-as-nails New York media landscape is the stuff of journalistic legend. 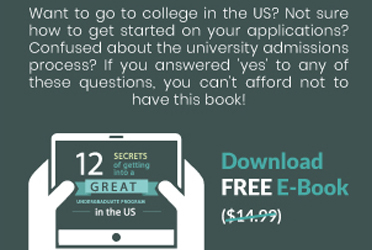 This 435-page turner is a must read for students starting to consider journalism as a career. As a primer for how to edit the planet's slickest, most glamour-focused magazine, there is much to learn here. “Brown has become synonymous with the last great renaissance of American print magazines. At Vanity Fair and then at The New Yorker, she expanded readerships. Her editorial appetites were fierce; she raked in news and new writers and cash. Some people found her style unsettling,” wrote Nathan Heller in The New Yorker. Brown’s meteoric success and mega media celebrity today is grounded in some hardnosed circulation numbers: When Brown took over the magazine it was tens of millions of dollars in the red, with a circulation of about two hundred and fifty thousand. By the time she left, it had more than doubled its pages of advertising and gained about a million readers. We learn that President Trump was so enraged with the article that he shockingly emptied a glass of wine down the Vanity Fair writer’s back at the New York premiere of Barbra Streisand movie “The Prince of Tides” in 1991. As editor-in-chief of The New Yorker, in 1996, Brown again convinced Trump to be interviewed for a profile, this time by journalist Mark Singer, who concluded in his piece that Trump was a man “who had aspired to and achieved the ultimate luxury, an existence unmolested by the rumbling of a soul.” Needless to say, Trump was furious at the “soul less” portrait. “You have to be able to throw a magazine on the floor opened to any page and instantly know what magazine you’re looking at and who the reader is,” a British editor tells Brown. She takes it as a standard for Vanity Fair. Brown remade American magazine journalism by reinventing the celebrity profile and celebrity photography. Magazines can be text-driven, or photo-driven, or headline-driven. Brown had the editorial knack of nailing all three to create a great package. She deployed known writers in unexpected ways, while unearthing fresh, new talent. Well-know author David Frum sheds light on Brown’s ability to get the best from her writers. “Tina rewarded effort not only in dollars and cents, but also in enthusiasm. She didn’t just ask for an article before breakfast the next day. She asked for “one of your always brilliant articles.” She didn’t merely extract more work than contracted. She explained, “I never can have enough of you.” Obviously, this was practiced art, but how amazing that she had practiced it so well,” writes Frum in The Atlantic.